The Model UN: Training Future Diplomats | Grand Central Magazine | Your Campus. Your Story. 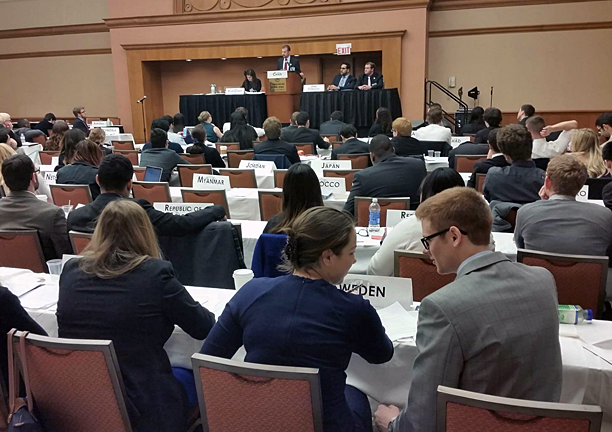 The Model United Nations is a unique experience that Central Michigan University provides, allowing students to immerse themselves in a political simulation where the stakes of diplomacy have global consequences. 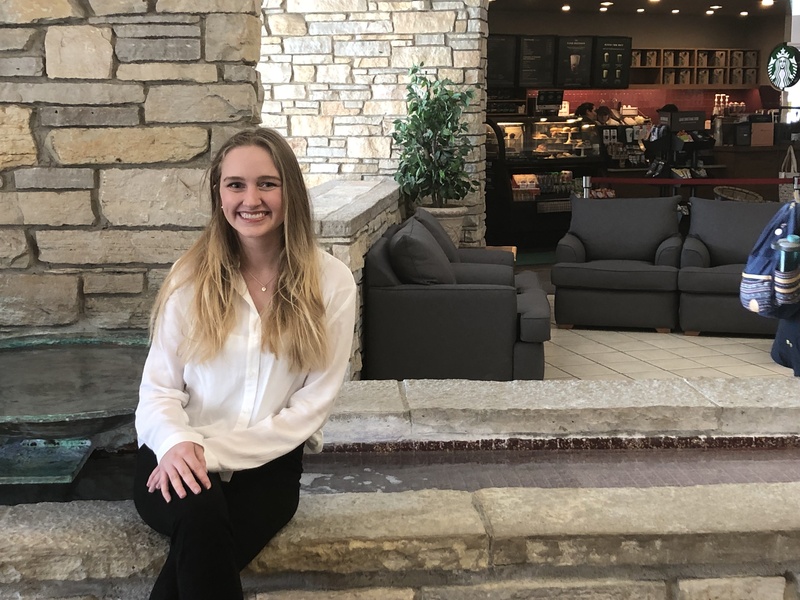 CMU student Madison Emelander attended the Model UN class in fall 2018. “It’s like an academic roleplaying game almost. So your school, your group, is assigned a country, and you represent that country,” Emelander said. Her class represented Estonia and Latvia, in which Emelander was a part of the Latvian delegation. The purpose of the class is to educate students on the procedures of the United Nations and their associations, as well as instilling in them a firm understanding of international diplomacy. However, rather than ending with a final exam like most classes, the Model UN culminates in a conference where the students will engage in one mock United Nations session with other universities. Madison had attended the conference during the fall, where it was held in Chicago. Model UN Conference in Chicago, courtesy of Model UN at CMU. The Conference was not all work however, with the students allowed ample time to explore the city. “We had a free afternoon in Chicago, and during that time there was lots of shopping, and doing tourist things,” Emelander said. 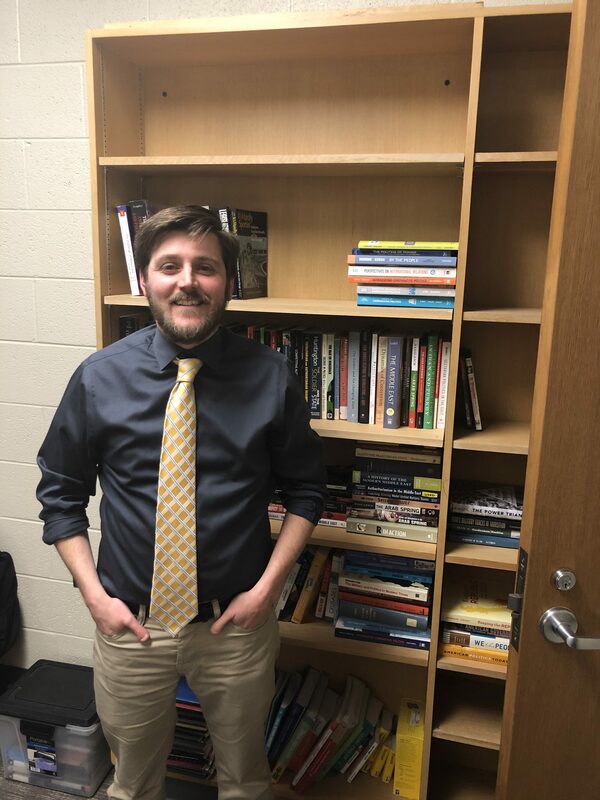 Dr Timothy Hazen posing in his office. All majors are allowed to enroll in the course, with the only requirements being that the student must be a sophomore who has taken around 20 credits beforehand. The fall semester “beginners” course must also be taken as a prerequisite to taking the more advanced spring course. Separator image Posted in Student Lifestyle and tagged with Model UN, Silas Letter.